Come prepared to give a lot of fun ideas! the more fun you’ll have! Our audience is also our judge! or pick the team that did the best! 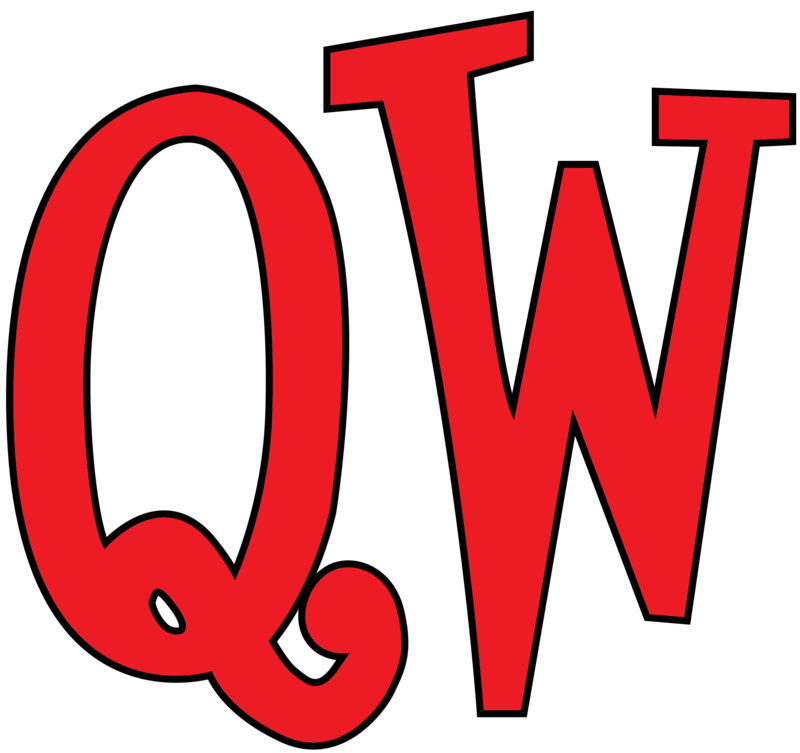 Quick Wits Comedy is a professional comedy improv team. We can bring you our classic brand of entertainment or even corporate training. The techniques we use in our training sessions to break down the conventional barriers in corporate thinking are the same ones we use on stage to create our comedy. By employing improvisational techniques, Quick Wits helps individuals, teams and whole companies start to communicate and work together more effectively. This isn’t touchy-feely stuff. Trust us; we wouldn’t be doing it if it were. Our trainers are very funny, our trainings are a lot of fun and we definitely take a learn-by-doing approach. Our trainers also have extensive experience in corporate and non-profit areas. They relate all of the exercises we do to current trends in the corporate world and to those in your own company.